Welcome back to a new school year! I hope you have had a relaxing and enjoyable summer. Before we look ahead, I would like to introduce myself. 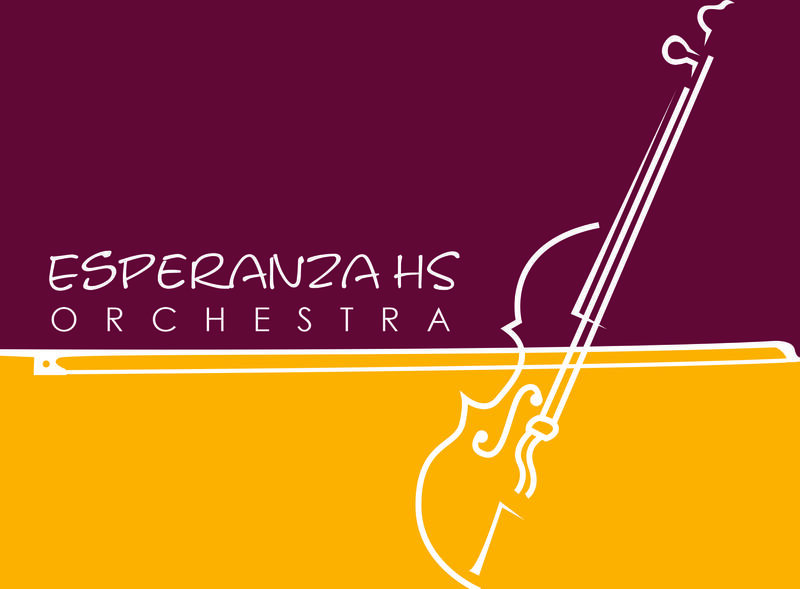 My name is Mr. Matthew Fang and I am the orchestra director at Esperanza High School. 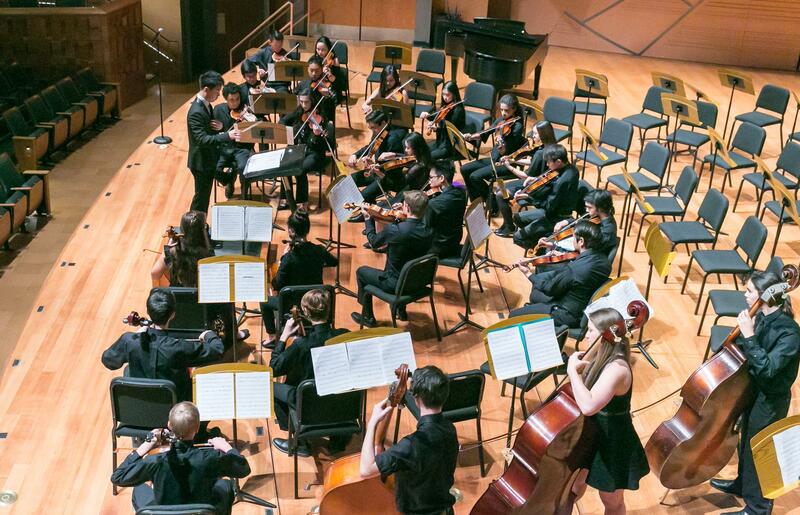 I specialize in string teaching, having received my teaching credential from California State University Fullerton and an MFA in violin performance from the University of California, Irvine. I am most excited to be here at Esperanza High School and look forward to collaborating with parents and working together with the students in this wonderful orchestra program.